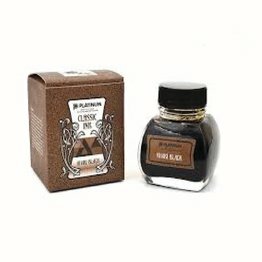 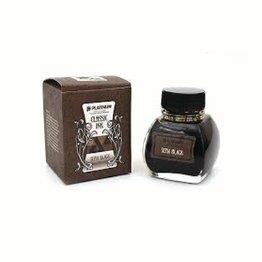 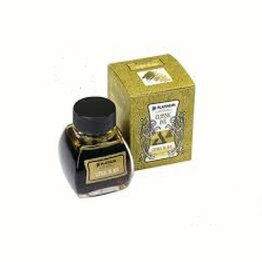 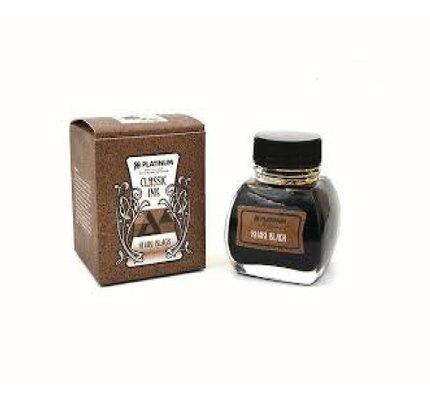 Platinum Classic Sepia Black fountain pen ink available in a 60ml glass bottle. Platinum Classic Forest Black fountain pen ink available in a 60ml glass bottle. 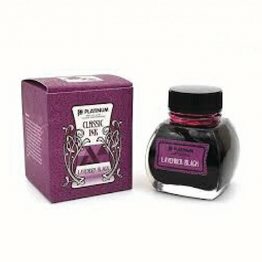 Platinum Classic Lavender Black fountain pen ink available in a 60ml glass bottle. Platinum Classic Khaki Black fountain pen ink available in a 60ml glass bottle. Platinum Classic Citrus Black fountain pen ink available in a 60ml glass bottle. 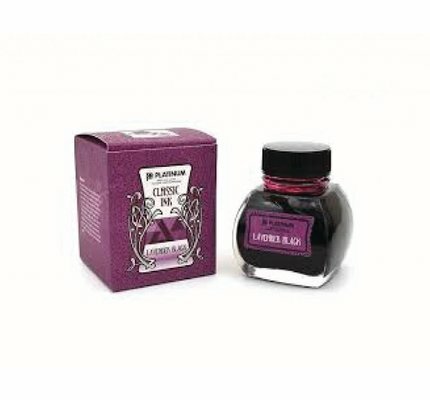 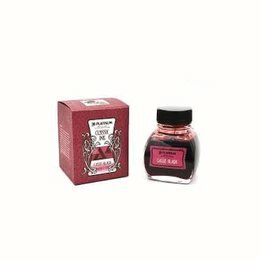 Platinum Classic Cassis Black fountain pen ink available in a 60ml glass bottle. 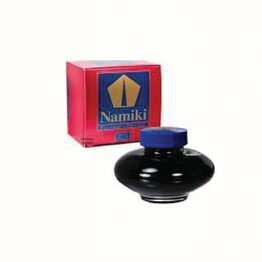 Pilot Namiki Blue fountain pen ink available in a 60ml bottle. 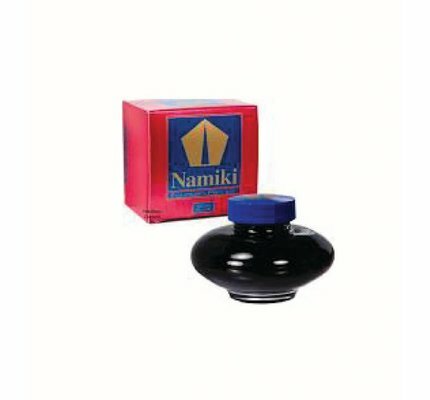 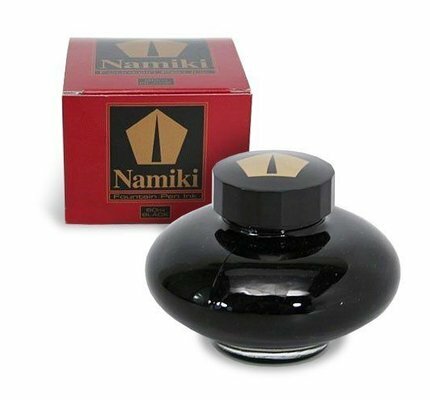 Pilot Namiki Black fountain pen ink available in a 60ml bottle. 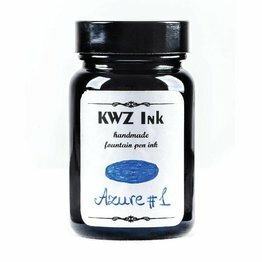 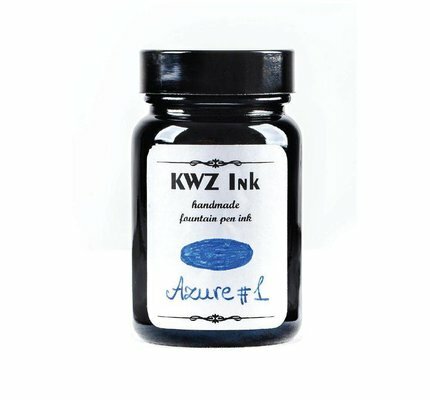 KWZ Azure #1 standard fountain pen ink in a 60ml bottle. 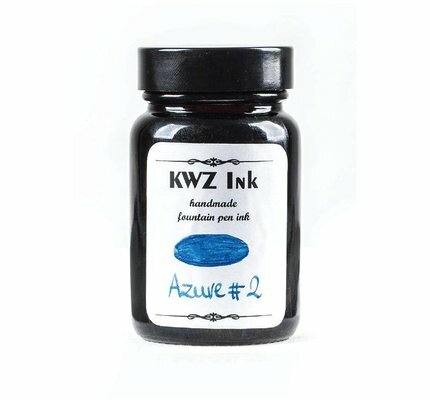 KWZ Azure #2 standard fountain pen ink in a 60ml bottle. 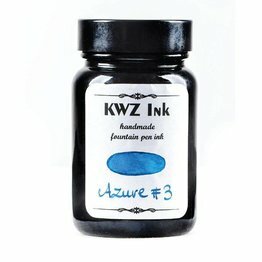 KWZ Azure #3 standard fountain pen ink in a 60ml bottle. 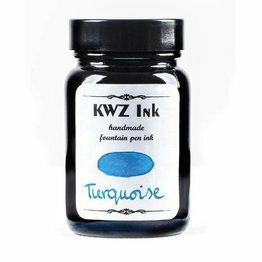 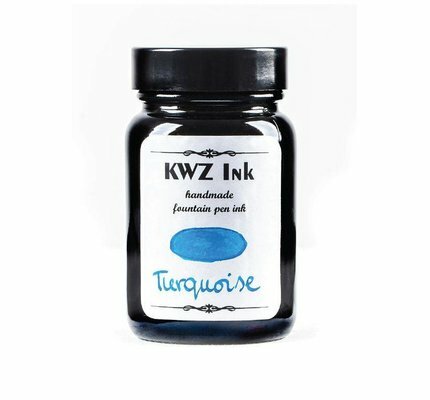 KWZ Turquoise standard fountain pen ink in a 60ml bottle. 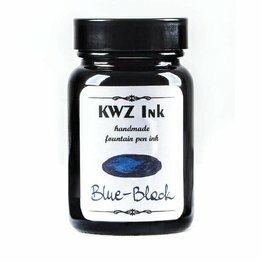 KWZ Blue-BLack standard fountain pen ink in a 60ml bottle. KWZ Azure #4 standard fountain pen ink in a 60ml bottle. KWZ Azure #5 standard fountain pen ink in a 60ml bottle. 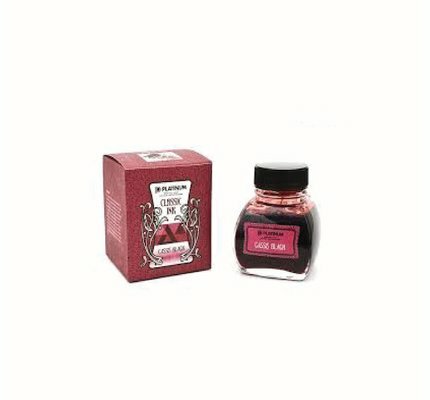 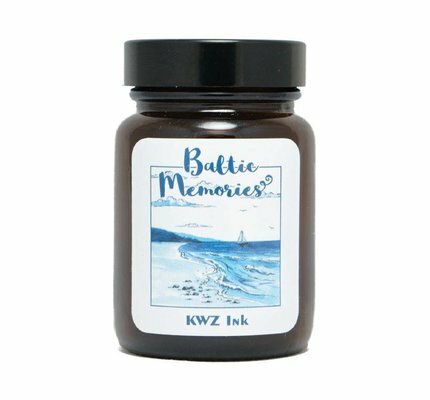 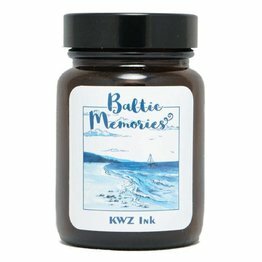 KWZ Baltic Memories standard fountain pen ink in a 60ml bottle. 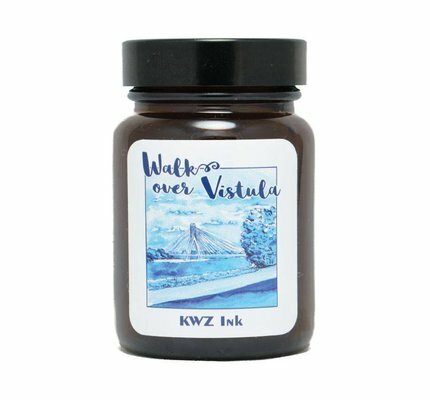 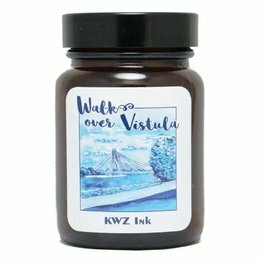 KWZ Walk Over Vistula standard fountain pen ink in a 60ml bottle. 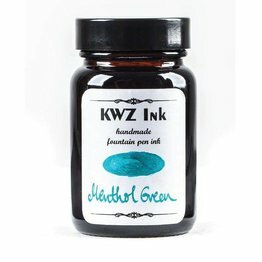 KWZ Menthol Green standard fountain pen ink in a 60ml bottle. KWZ Grass Green standard fountain pen ink in a 60ml bottle. KWZ Pine Green standard fountain pen ink in a 60ml bottle. KWZ Green #2 standard fountain pen ink in a 60ml bottle. KWZ Green #3 standard fountain pen ink in a 60ml bottle. KWZ Green #5 standard fountain pen ink in a 60ml bottle. 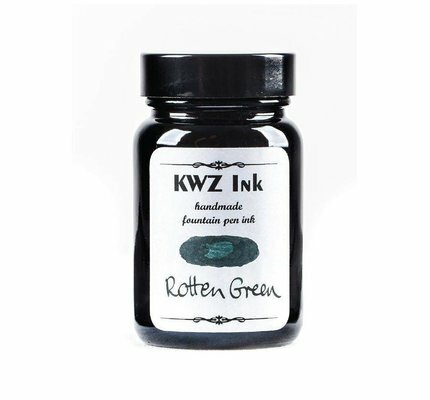 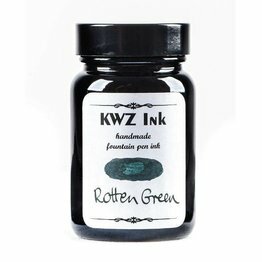 KWZ Rotten Green standard fountain pen ink in a 60ml bottle.